Pure Beige Polished Quartz -welcome to china marmoglass, nanoglass, nano crystallized glass panel crystallized glass panel,crystallized white stone,white marble,minicrystal stone. Welcome to wholesale cheap price with high quality Artificial Quartz Stone from our factory. Here you can find detail of 12mm-30mm thickness high quality quartz stone for table tops,including Quartz stone slab size range in 20mm and 30mm thicknesses. 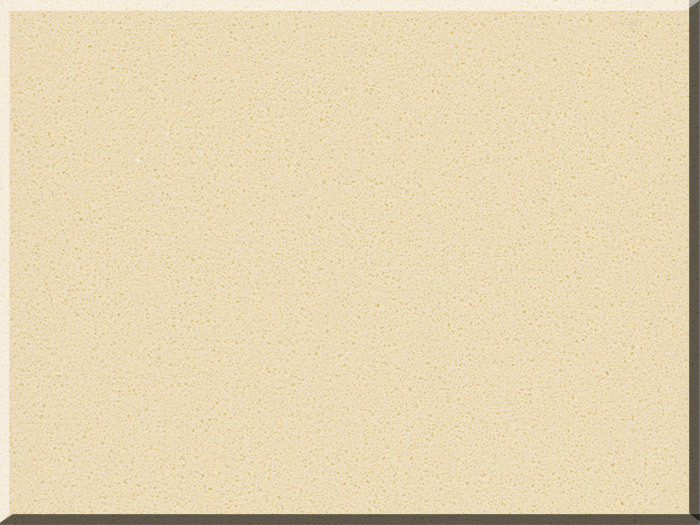 What's Artificial Quartz Stone ? Artificial quart,artificial quartz countertop,high purity quartz,artificial quartz kitchen countertops,Quartz vanity top. 3. Strong packing and Fast delivery. 7-28 days after we have received the deposit. b.Polished side faces polished side,rough side faces rough side. A. Surface Finish: Polished, Honed etc. B. Edge Finish: Flat, Eased, Bevel, Bullnose, Full Bullnose, Ogee. and airport, station, shopping mall, hotel, bank, hospital. Package: Well packed with wooden crates for tiles and couter top, and bundles for slabs. - For 12mm thickness, 1x20'ft container can Load quartz stone 170 slabs. - For 15mm thickness, 1x20'ft container can Load quartz stone 140 slabs. - For 20mm thickness, 1x20'ft container can Load quartz stone 105 slabs. - For 30mm thickness, 1x20'ft container can Load quartz stone 70 slabs.